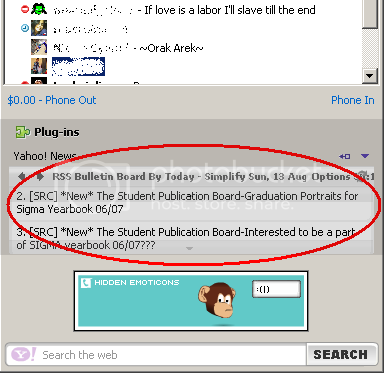 Bring MMU Bulletin Board to Your Yahoo! 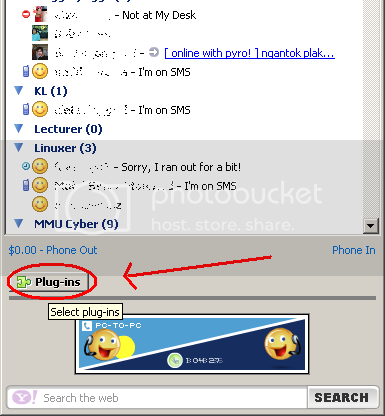 Messenger 8.0 – Xanda's Blog !~! Hi all… here is my short and simple tutorial. 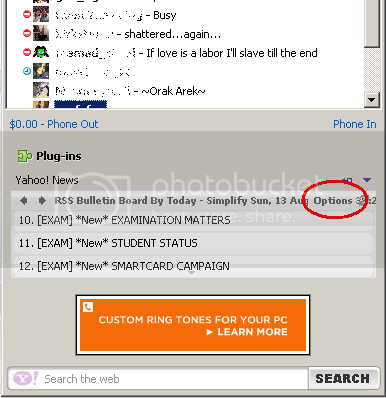 WOW~~ My name is there.. luckily my status message is normal. Nizam Syamil –> weird!! gr8888888888 ! thanks ! u rock !